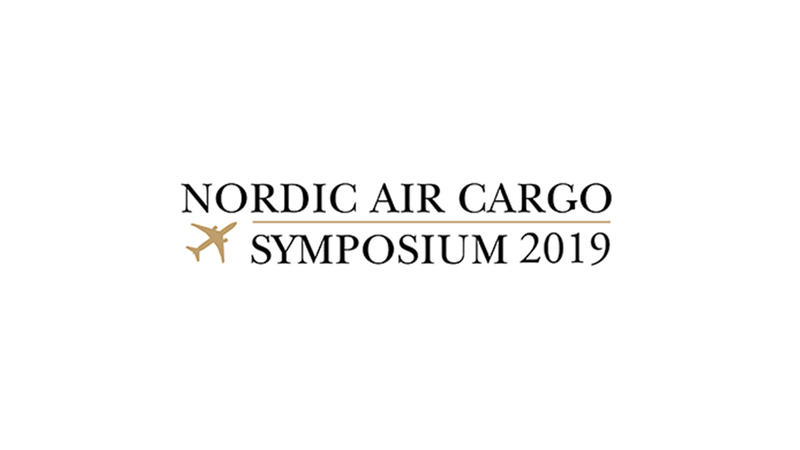 The Nordic Air Cargo Symposium has been established as the premium air cargo event where shippers and major industry players meet to learn and network. It is the only regional event focusing on the North European air cargo market, bringing together cargo operators, forwarders, integrators, shippers, airlines, airports, investors, entrepreneurs, suppliers and many more. Why Oslo? Norway is the third largest perishables air cargo market in Europe with 10-15% annual growth since 2006. Norwegian salmon is one the largest air cargo commodities in Europe, and Oslo Airport Gardermoen is the largest freighter airport in Northern Europe. Norwegian seafood exports are projected to grow 500% in next 30 years!